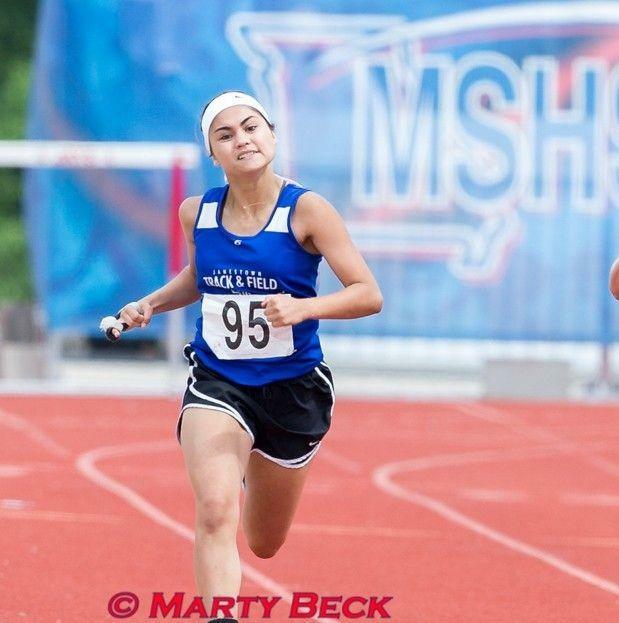 Madisyn was able to to qualify for State in the 200m last season where she placed 11th. In the 100m she was able to PR with a time of 13.17 to qualify for the Sectional Meet. She had an off race a Sectionals though, only running 13.70 for 6th place. If she can run closer to her PR or surpass it she'll be able to qualify for State and have real shot at medaling. This past year Chiane place 15th at State in the 200m to finish her sophomore season. This year she'll look to get to State in the 100m. She placed 2nd at Districts with a time of 13.15, but was only able to run 13.68 at Sectionals which was only good enough for 5th. She'll look to improve this season, and if she does she'll surely have fine chance of medaling.